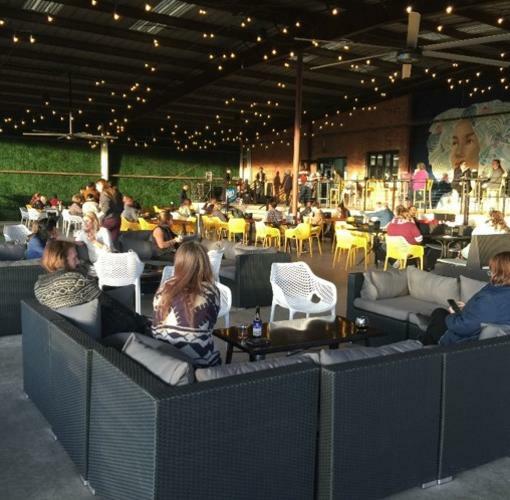 The Mother Road Market is Tulsa's FIRST food hall and is a vibrant community space, allowing Tulsans and tourists alike to eat, sip, shop and enjoy several different food concepts - all under one roof. Customers are also able to browse specialty gift items, and pick up fresh ingredients like local produce, meat and dairy to take home and cook their own creations. Mother Road Market is approximately 27,000 square feet, and features a curated collective of over 20 small restaurant and retail shops.